This was an excellent first book by Ray Ellis! I enjoy reading books with a lot of action and suspense, and this book sure didn't disappoint me at all! After I read the book I saw that it was a christian murder mystery. This book was not at all a church type book trying to preach to you. I have read non-christian books that have felt more preachy than this book. Don't get me wrong, it did have bible references in it, but they fit well into the story. We are introduced to Detective Nate Richards. He is trying to solve the case of a murder of a fellow police officer and a teen boy. His partner is also injured during a shooting. The anarchist symbol seems to be the killer's trademark. That leads Nate to think that it is a certain gang that is doing the killings. I definitely recommend this book! It had a great mix of characters. The action was intense, and the ending was very surprising! 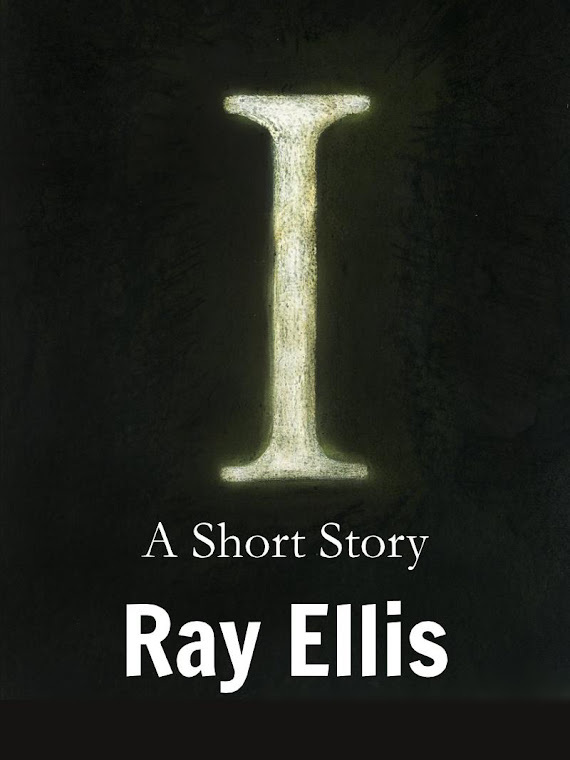 I am looking forward to reading the next book written by Ray Ellis! 4/5 diamonds - Recommend this murder mystery!